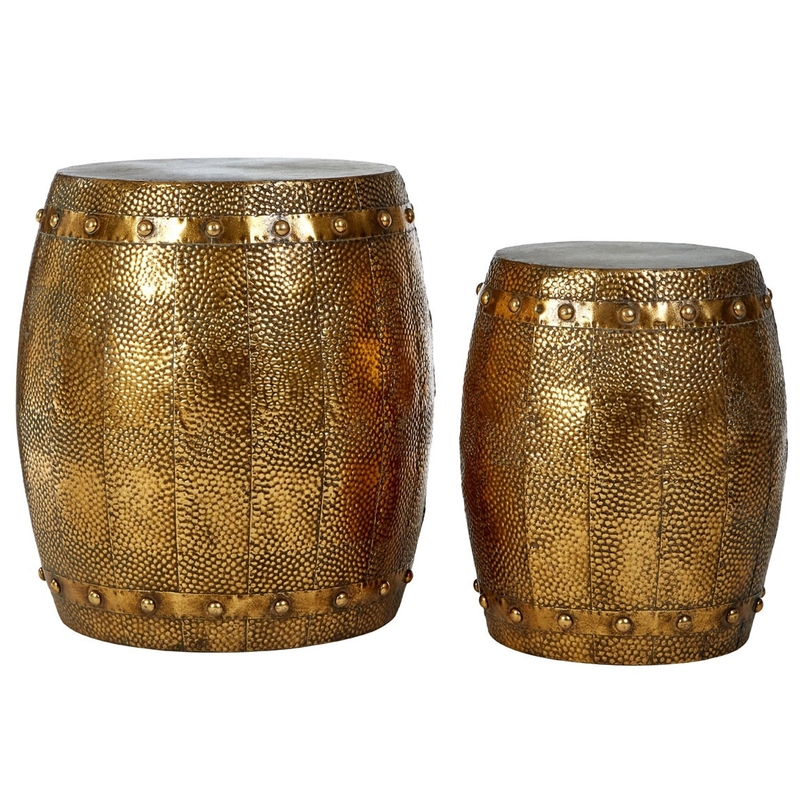 We are proud to introduce these Reza Hammered Drum Stools. It has a fantastic design which is sure to stand out and impress, as well as tying your room together. The modern style is further complemented by its elegant golden colour.